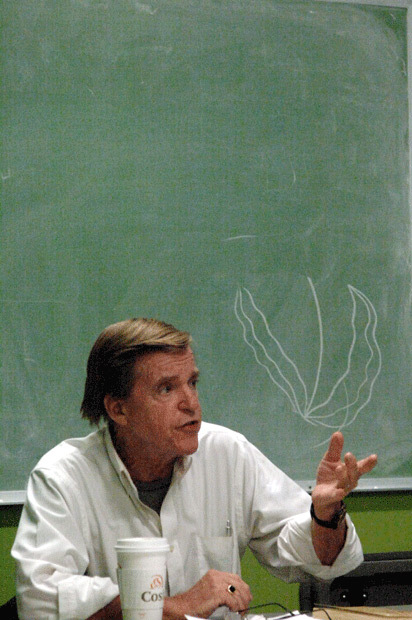 Author David Lamb speaks to Tyler Marshall's Middle East Politics class at the Corcoran College of Art. He has written a couple national bestsellers, and The Arabs, one of the texts for our course. 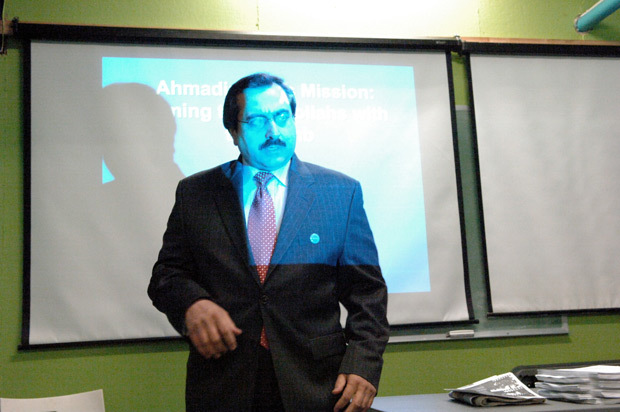 Alireza Jafarzadeh came to a previous class to speak about the Iranian Nuclear Program. He is an expert on the subject.